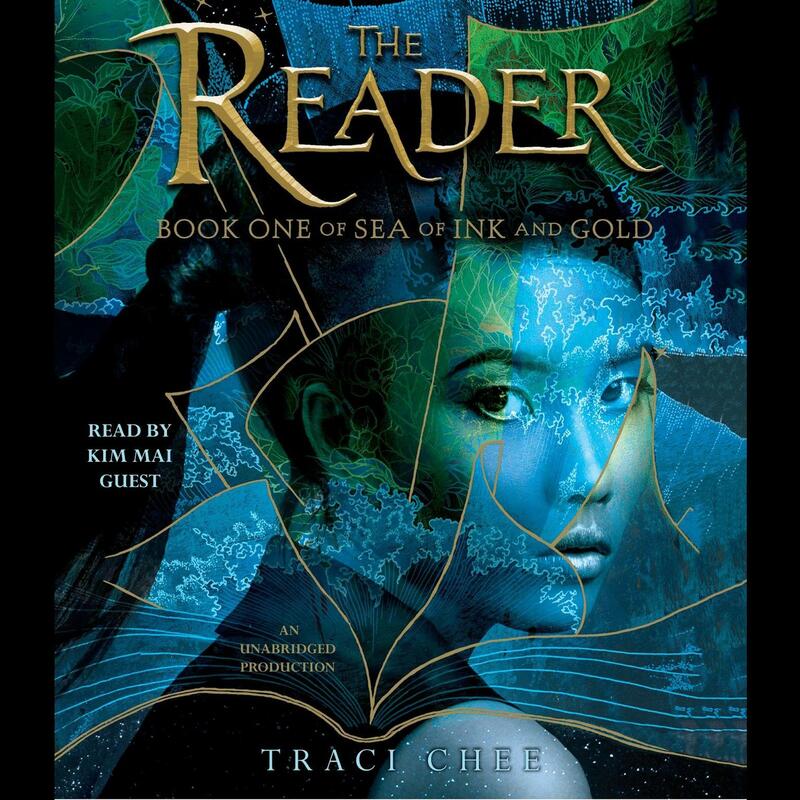 Traci Chee, an all-around word geek, loves book arts and art books, poetry and paper crafts. She studied literature and creative writing at the University of California, Santa Cruz, and earned a master of arts degree from San Francisco State University. She is the author of the Sea of Ink and Gold trilogy. Kim Mai Guest is an award-winning voice actor for audiobooks and video games. She can also be heard on television shows, such as G.I. Joe: Renegades, Batman: the Brave and the Bold, and Avatar, and in movies such asChill Out Scooby Doo and Dead Space: Aftermath. Her video game work includes Metal Gear Solid, Final Fantasy, and The Lord of the Rings.